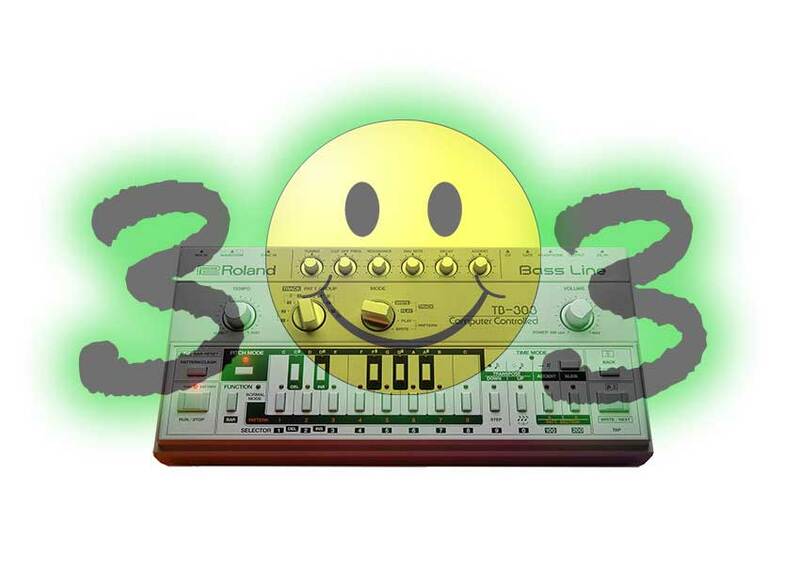 Looking to get outside the world of synth presets and clean, digital sounds? Modular analog synths are a great way to do that, which is one reason they’ve been making such a comeback in recent years. Once relegated to only the most technically minded enthusiasts, modular synths are now available from multiple manufacturers in the relatively user-friendly Eurorack format. Using Eurorack, you can assemble a modular synth by mixing and matching modules, and you can build it as small and simple or huge and complicated as you want. 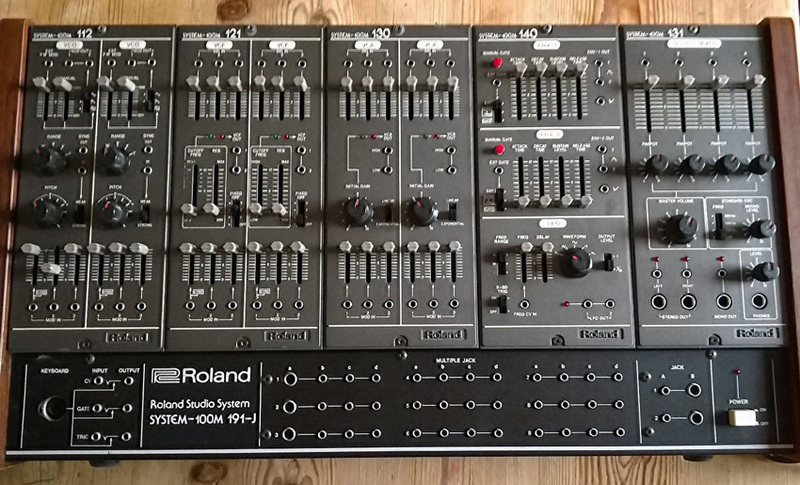 The Roland 510 synth module. 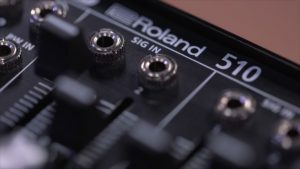 One interesting new Eurorack modular synth is the Roland SYSTEM-500. Based on the SYSTEM-100m which Roland produced during the early 1980s, the SYSTEM-500 is designed in collaboration with the Portland-based Malekko Heavy Industry Corporation. 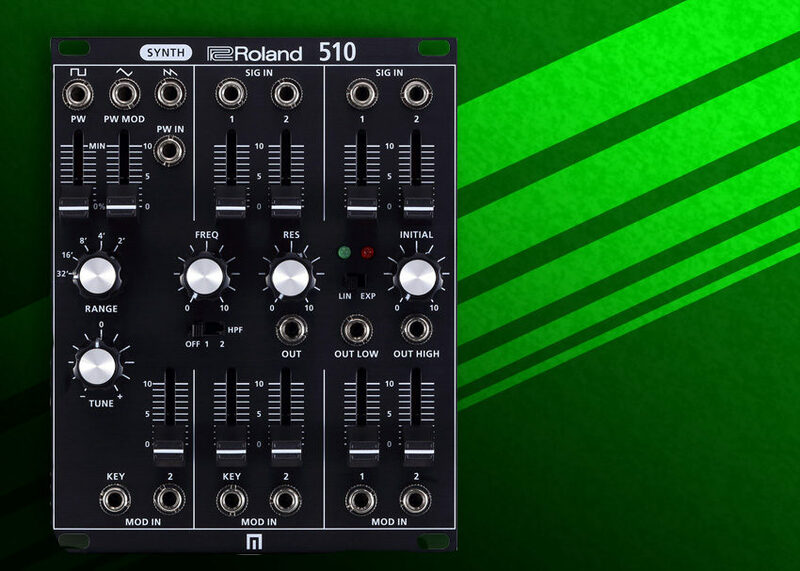 SYSTEM-500 lets modern synth-heads add the characteristically fat and squishy Roland sound to any modular setup. It’s available as a complete set with five modules inside a case with a built-in power supply, but in this post we’ll be focusing on the raw sounds of the new 510 synth module, without external patching or CV control to/from any other modules. 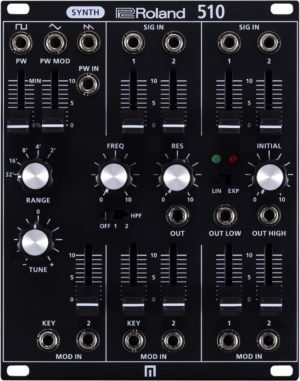 The 510 synth unit is based on the VCO, VCF, and VCA of the vintage SYSTEM-100m. It produces a very classic Roland oscillator tone, with adjustable tuning and octave range, variable pulse-width, and a low pass filter with switches for optional high pass. With the 1/8″ patch points for control of pulse-width modulation, filters, and more, quite a lot of different sounds can be created by patching the 510 to other modules (Roland or otherwise). However, for this post we’re going to look at the 510 by itself (the 510 is internally normalled, allowing for patch-free basic operation). Here are some of the basic sounds that the 510 produces, with and without filter resonance. Different octaves of the 510, set to the same tuning, to show the general range and sound of the oscillator. Low pass filter sweep-through at different octaves set at zero resonance, then again with resonance at 3 o’clock (about 80%). Filter sweep with high pass switch set to “1”, at zero resonance, then again with resonance at 3 o’clock. Filter sweep with high pass switch set to “2”, at zero resonance, then again with resonance at 3 o’clock. Short demo track using nothing but the 510 synth module (other than drums). Gate sidechaining was used to create the synth rhythm, and some EQ and delay was used also.